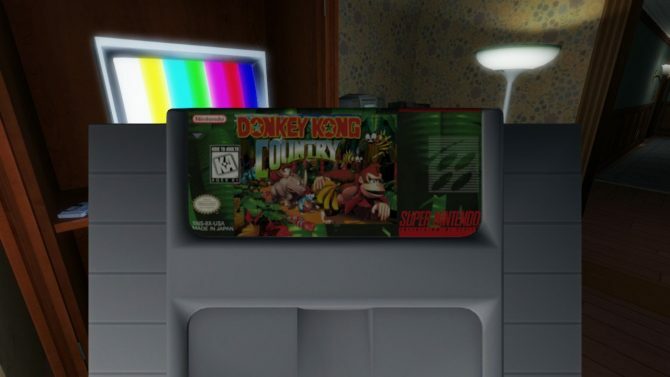 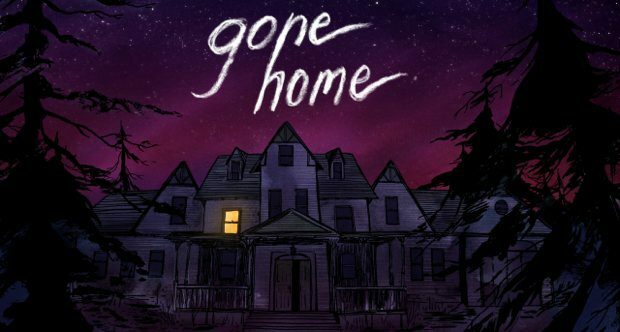 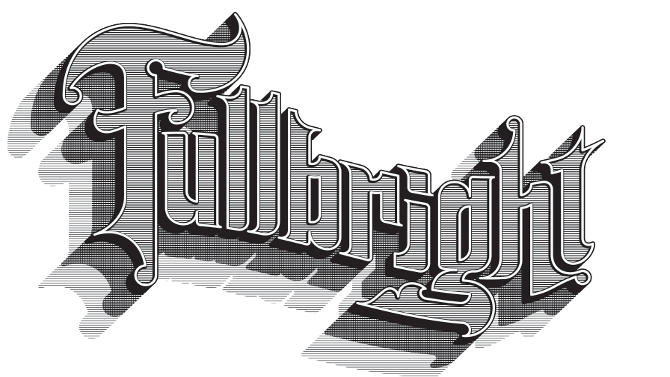 Nintendo allowed Fullbright to add real, licensed games from the SNES in the Switch version of Gone Home. 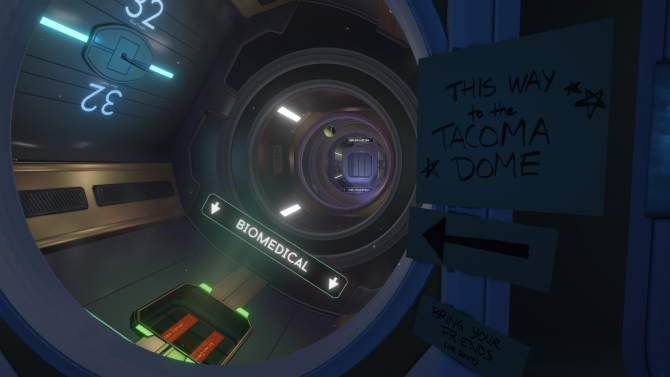 Tacoma's PlayStation 4 release offers a perfect opportunity for gamers to float through touching, if not overly-direct, story from the makers of Gone Home. 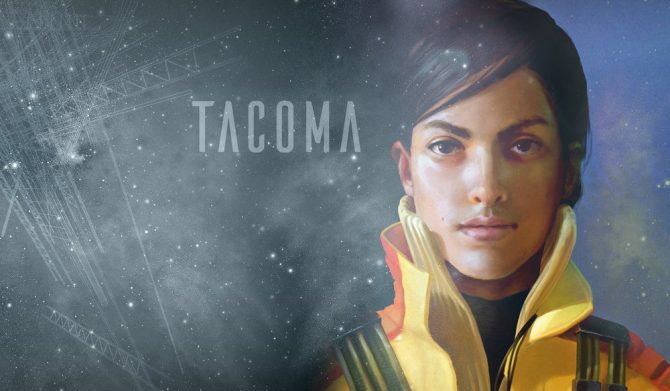 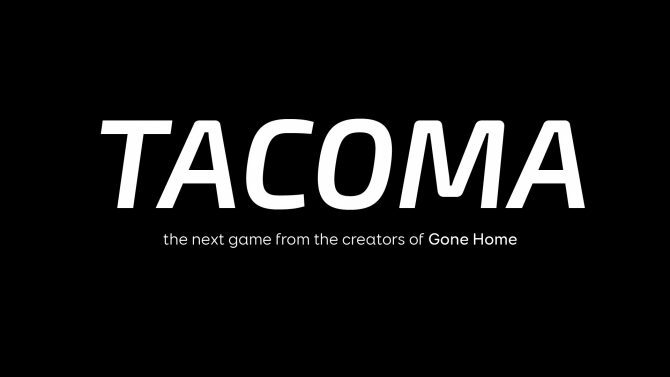 In celebration of its PlayStation 4 release, Tacoma's Commentary Mode is available on PlayStation 4, Xbox One, and PC. Fullbright's Gone Home is free this weekend on PC developer Steve Gaynor announced on Twitter. 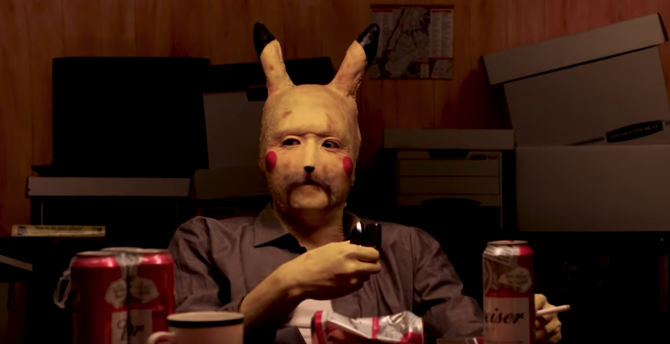 How you ask? 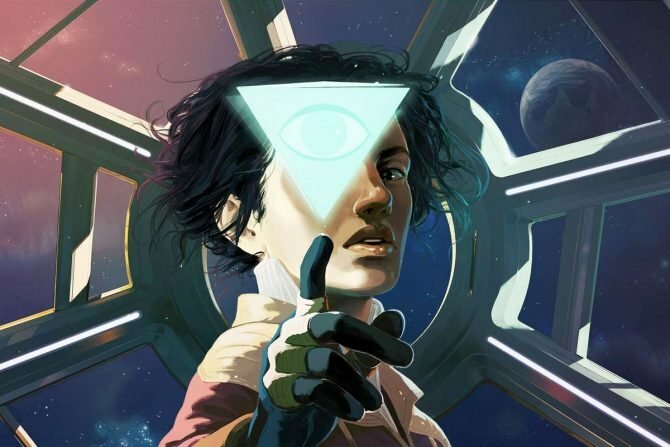 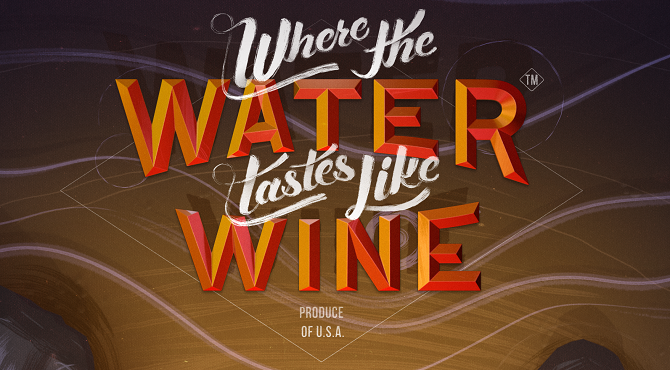 Well via itch.io. 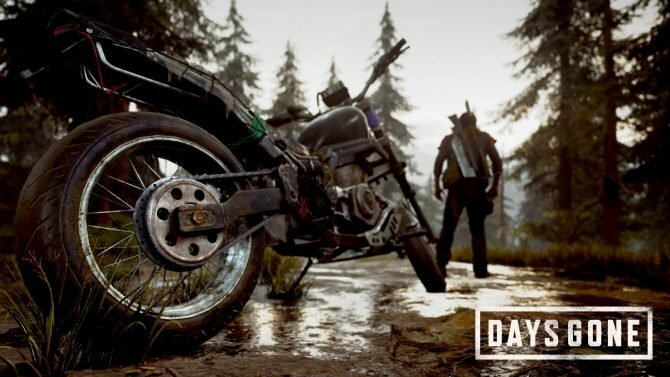 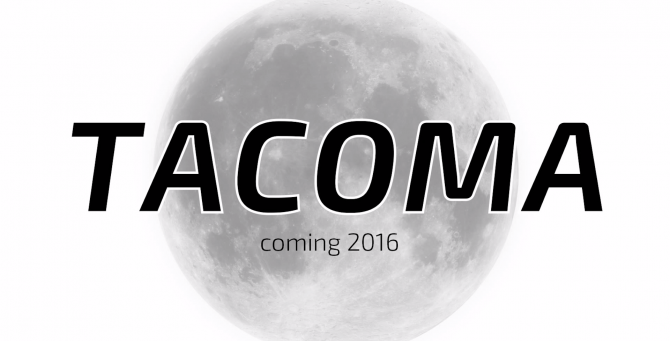 Developer Fullbright, best known for Gone Home, is working on another exploration style game.